Black Sabbath invented Heavy Metal and their ear splitting, doom-laden odes to War Pigs, Sweet Leaves, and Paranoia, ruled the 1970s, but drugs and egos slowly tore them apart, and by the early 1980s, they had practically fallen off the radar. Instead of commanding their due respect as Elder Statesmen of the genre they'd helped forge, the legendary Brits were considered "washed up" or "irrelevant." Former Sabbath frontmen Ozzy Osbourne and Ronnie James Dio had both moved on to successful solo careers which outshined their Blackened former home, leaving guitarist Tony Iommi to keep the Sabbath flame burning - with mixed results. 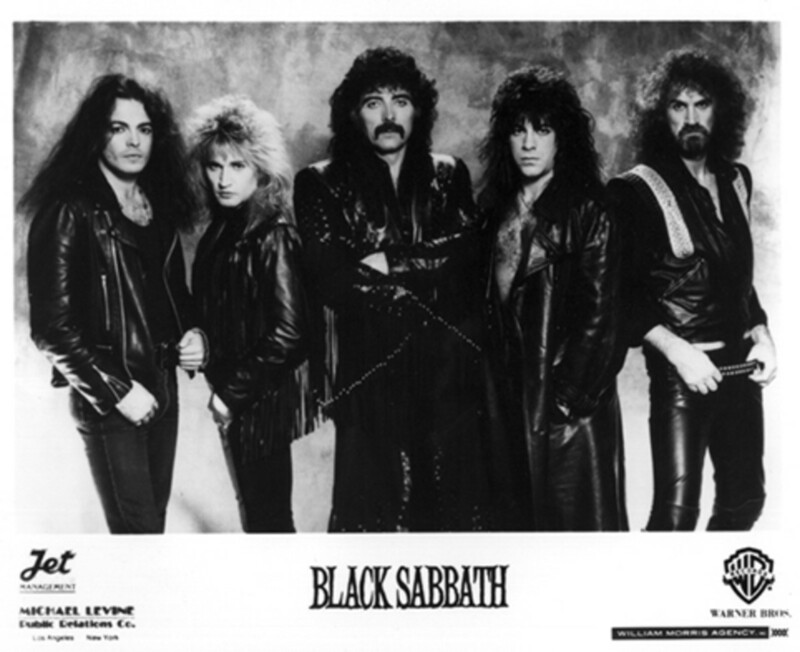 1983's Born Again featured Ian Gillan of Deep Purple fame on vocals and enjoyed some mild chart success, but it failed to vault Sabbath back to the forefront of the Metal movement. Gillan jumped ship for a Deep Purple reunion as soon as the Born Again tour was finished, and after a brief reunion set by all four original Sabbath members at the massive "Live Aid" charity concert in the summer of '85, the band was officially put "on hiatus" and Tony Iommi began work on his first-ever solo album, which was to be titled Seventh Star. When it was completed, Tony's Seventh Star was a much slicker, more melodic disc than most Sabbath platters....which became a problem when the suits at Warner Bros. Records refused to release it as an Iommi solo album, insisting that Tony attach the Black Sabbath name to it. Iommi knew that it would be a mistake putting the Black Sabbath name on an album that sounded nothing like Sabbath, but he was forced to bite the bullet. Seventh Star was released in January of '86 with the unwieldy heading "Black Sabbath Featuring Tony Iommi" splashed across its front cover...and the album was pretty much doomed from the moment it hit record store racks. Long time Sabbath fans scoffed at the unfamiliar faces in the "new" lineup, and assumed that Tony was trying to squeeze the last bit of juice out of the Sabbath name for his own benefit. To make matters worse, Warner Brothers chose the bluesy ballad "No Stranger To Love" as the first single. The track's synths and commercial pop-metal/AOR vibe absolutely mortified Sabbath diehards. (Useless trivia: the moody, black and white video for "No Stranger..." starred a young Denise Crosby, of future Star Trek: The Next Generation fame.) Seventh Star debuted in the top 30 in Sabbath's native U.K., but came in at a paltry #78 in America before sliding off the U.S. Billboard chart altogether. Given the amount of behind-the-scenes drama that went into the creation of Seventh Star, it should be no surprise that the tour quickly developed into a disaster of Spinal Tap proportions as well. Glenn Hughes only performed five shows before he got into a fight in a bar and broke several bones in his face, leaving him swollen and unable to sing. Hughes was sent home and Sabbath recruited a then-unknown New Jersey singer named Ray Gillen to fill in for the remainder of the tour. (Gillen would go on to a measure of fame several years later in the blues-rock band Badlands, with former Ozzy guitarist Jake E. Lee.) The vocalist switch was probably for the best, because Hughes has famously said of his brief Sabbath experience, "Glenn Hughes singing in Black Sabbath is like James Brown singing in Metallica. It just doesn't work." By all accounts, the Gillen-fronted version of Sabbath was a surprisingly strong musical unit that put on some tight live shows, but In the end it really didn't matter. Even with then-hot young opening acts like W.A.S.P. 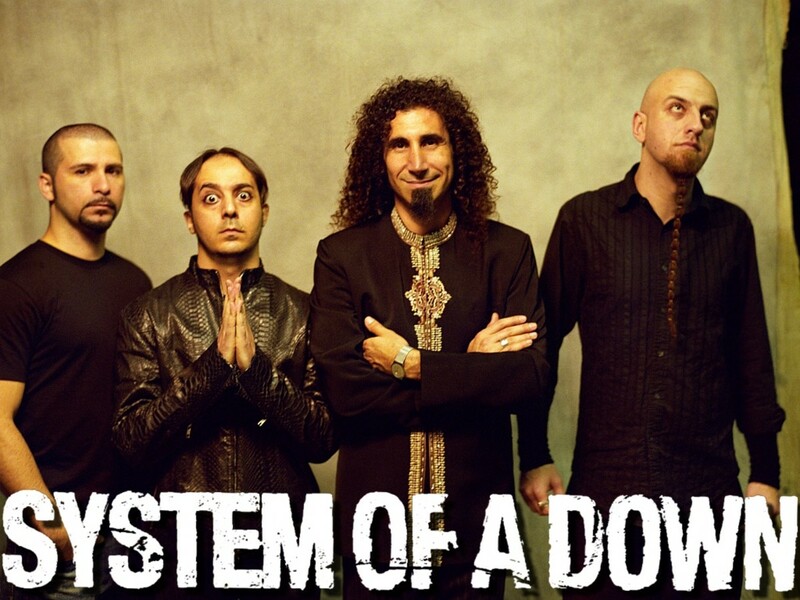 and Anthrax added to the bill in an attempt to boost ticket sales, the Seventh Star tour was met with massive fan disinterest, half filled venues and numerous cancellations. 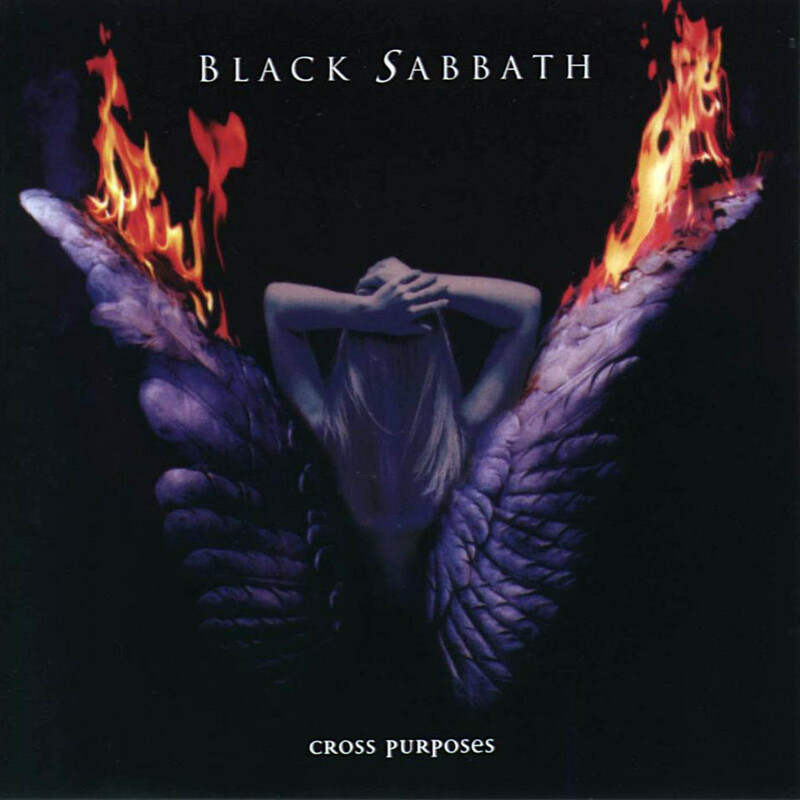 When the smoke cleared, Seventh Star was denounced as one of Black Sabbath's worst albums, if not THE worst, and it regularly ranked at or near the bottom of their catalog in fan and critic polls for years after its release. In the three decades since Seventh Star's release, a strange phenomenon began to arise. Just as KISS' disastrously-received 1981 rock opera Music From The Elder slowly built a cult following over the years, the passage of time was similarly kind to Seventh Star, and those who missed out on it the first time around were checking it out thanks to reissues and the Internet. Meanwhile, old fans who dismissed the album back in '86 began to re-assess it and said, "This isn't as bad as I thought." I include myself in that second group. I recently re-acquired Seventh Star on CD and now that I've had 25 years to learn about the strange circumstances regarding its creation, I'm digging the album much more than expected. Glenn Hughes turns in a strong performance throughout and the album has a number of catchy tracks like the driving opener "In For the Kill" and "Turn to Stone." Yeah, "No Stranger To Love" still sounds like a Whitesnake B-side, but Iommi turns in some awesome six string wailing throughout the otherwise lightweight song. The title track is probably the most "Sabbathy" song on the album with its ponderous themes of cosmic extraterrestrial doom, while "Danger Zone" and the Deep Purple-esque "Angry Heart" are both strong '80s style hard-rock songs. "Heart Like a Wheel" runs a bit too long at 6:35 and the two and a half minute closer "In Memory" feels like it was tacked on at the last minute to pad things out to album length, but aside from that I have few complaints. Black Sabbath survived the Seventh Star debacle, but just barely. 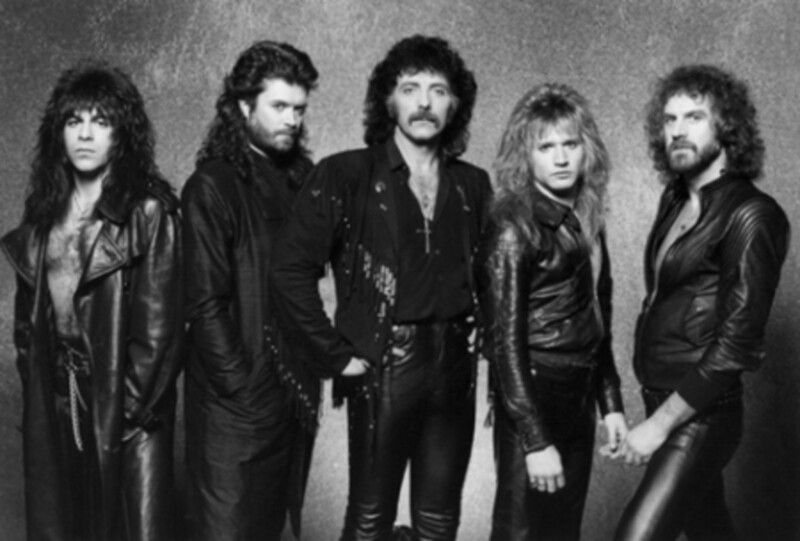 Ray Gillen left the band during pre-production for the next album, Iommi cleaned house yet again and assembled yet another all new Sabbath lineup fronted by vocalist Tony Martin, who completed the vocals on 1987's The Eternal Idol . Martin remained in the Sabbath camp for four more studio albums (89's Headless Cross, 90's Tyr, 1994's Cross Purposes and 95's Forbidden) and one live disc (1995's Cross Purposes Live box set), making him the vocalist with the second longest tenure in the band, right behind the mighty Ozzy Osbourne himself! Like Seventh Star before it, The Eternal Idol was ignored when it was first released but over the years it has slowly climbed the ranks to become another one of Sabbath's "underrated" albums. Recent re-issues of Seventh Star and Eternal Idol expanded them to two-disc sets. The Seventh Star bonus disc features a live recording from the ill-fated 1986 tour with Ray Gillen taped at London's Hammersmith Odeon, and the second Eternal Idol disc features album cuts with Gillen on vocals that were recorded prior to his departure from the band. Sadly, Ray passed away in 1993. 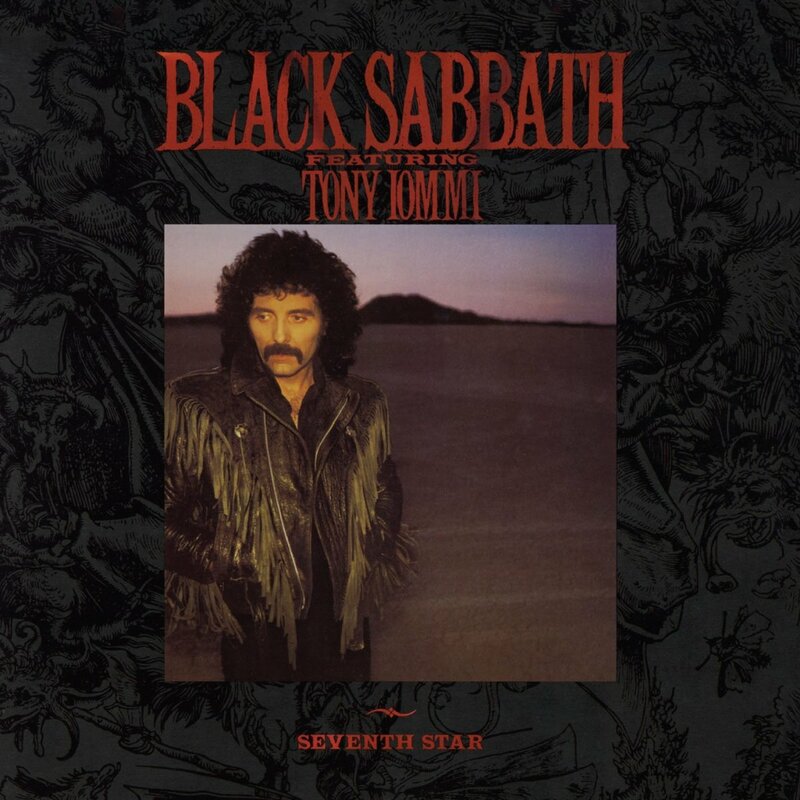 I don't know how Tony Iommi looks back on the Seventh Star experience these days, but in my humble opinion it's an underrated album that's deserving of another listen. 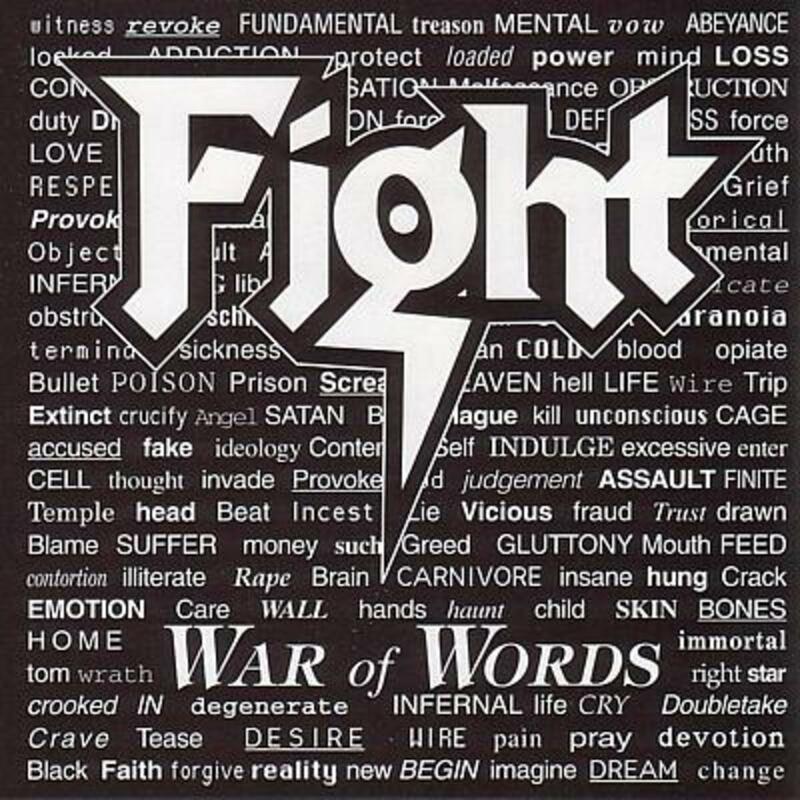 If you happen to come across it in the bargain CD bin like I did, give Seventh Star a chance...you may be surprised at how good it sounds after all these years. D'oh! You are correct, sir ... will fix. Nice catch, and thanks! Great article! But Never Say Die came out in 1978, not 1980. Thanx SGC - glad you found it informative! Definitely interesting read even though I'm not much of a metal fan. Hi Rad Man - thanks for stopping by. I'm still playing "Catch up" with Sabbath, Dio and a lot of other artists after all these years too. Interesting Freddy. By the time these albums came out I had lost interest and started buying Dio albums. Only bought two. 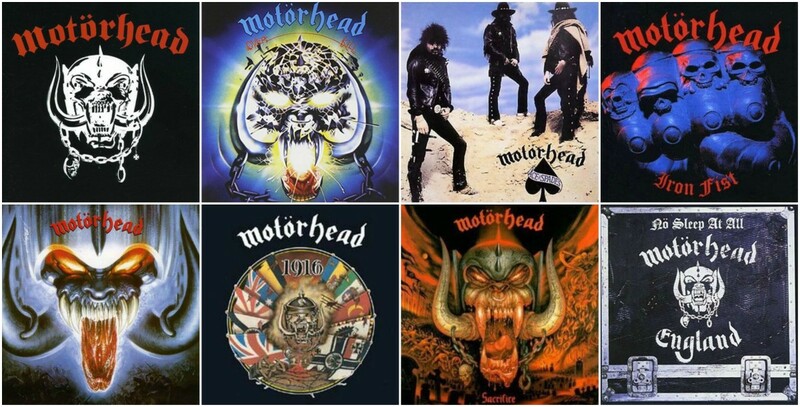 I recently went back to see if I could listen to the rest, but as much as I loved Dio with Sabbath and on his own I just can't bring myself to invest the time needed to enjoy any of the unheard stuff from these guy. 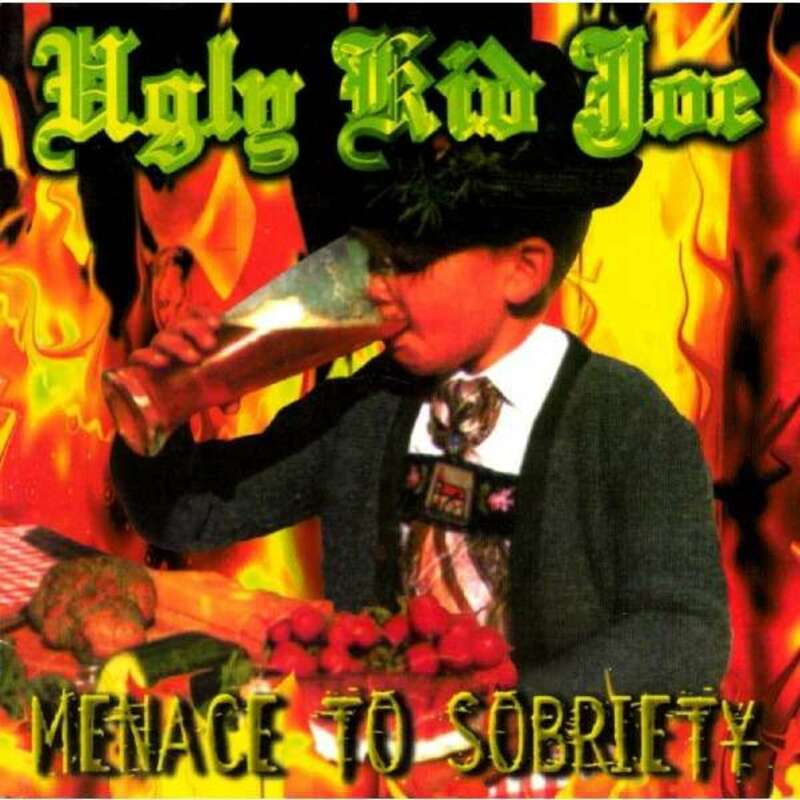 Oh to be a teenager again with nothing to do but listen to an album over and over again without distractions. You're welcome SkySlave - I've seen the album in the cheap-CD bin at both Walmart and Best Buy in recent weeks if you want to find a copy for yourself. 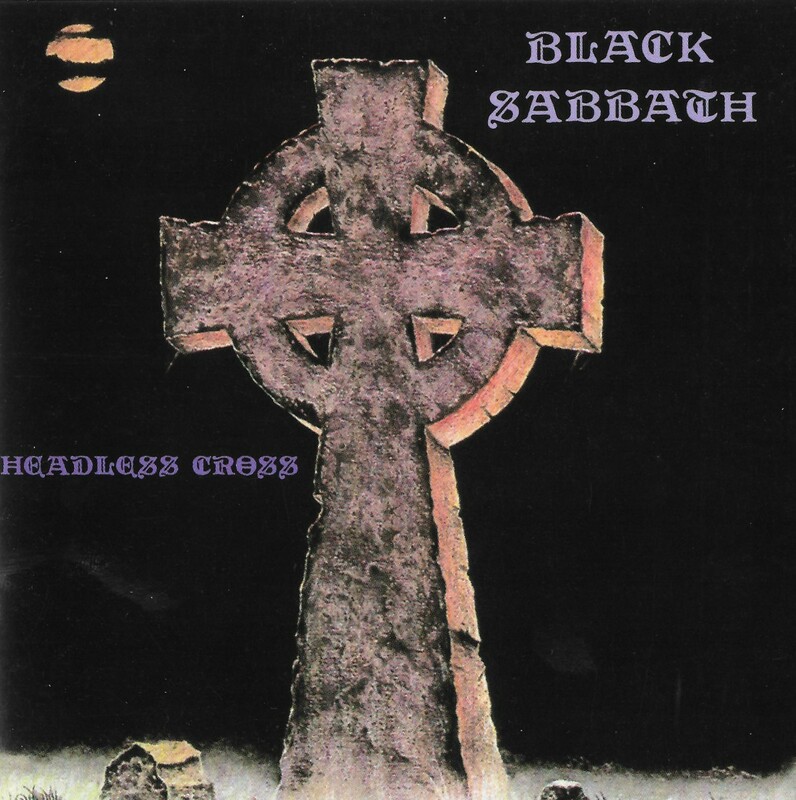 As for the "name" controversy... the label apparently thought that it would sell more copies under the Black Sabbath banner than it would've if it had Tony Iommi's name on it. History has shown how horribly wrong they were. Haha. I had never heard anything about this album. It is very strange that the sabbath name is on the album. However i'd still like to check it out. Thanks for sharing this. Hey Manny... 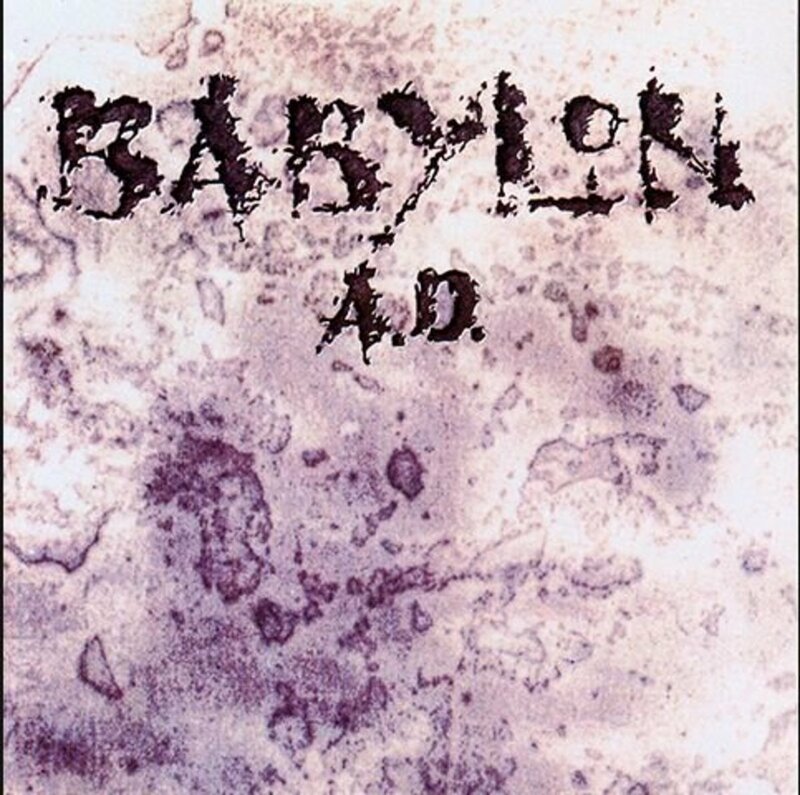 I agree, the album was doomed as soon as they told Tony to put the Sabbath name on it, obviously that name brings a set of expectations that Seventh Star couldn't live up to. I bought the album as a new release as a teenager and loved it, sadly nobody I knew felt the same way, or even bothered buying it. It did not help that vocalist Glenn Hughes dropped out six dates into the tour and Iommi hired unknown Ray Gillen. The concerts with Gillen are excellent as evident by the numerous youtube videos, but the album was dead in the water, not helped by releasing a ballad as the first single.